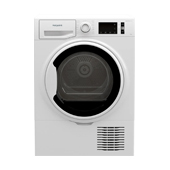 If you're looking for Hotpoint spares then you've come to the right place. 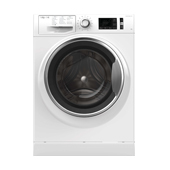 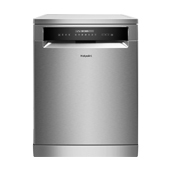 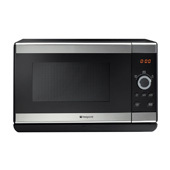 On this website you will find genuine Hotpoint spare parts for everything from cookers to washing machines. 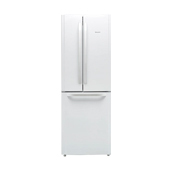 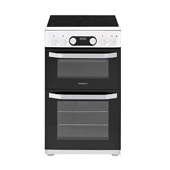 We have parts for the full range of Hotpoint models, so we're sure to have the part you need.